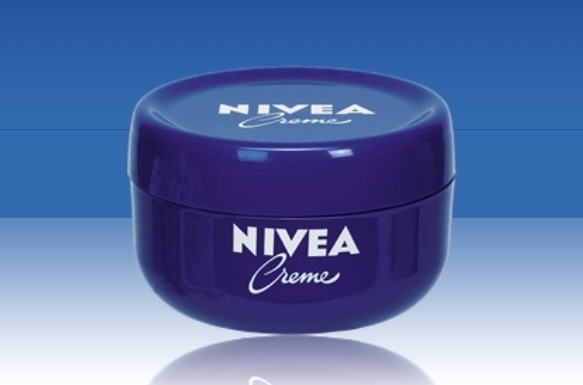 My new infatuation is with this beautiful cream!! 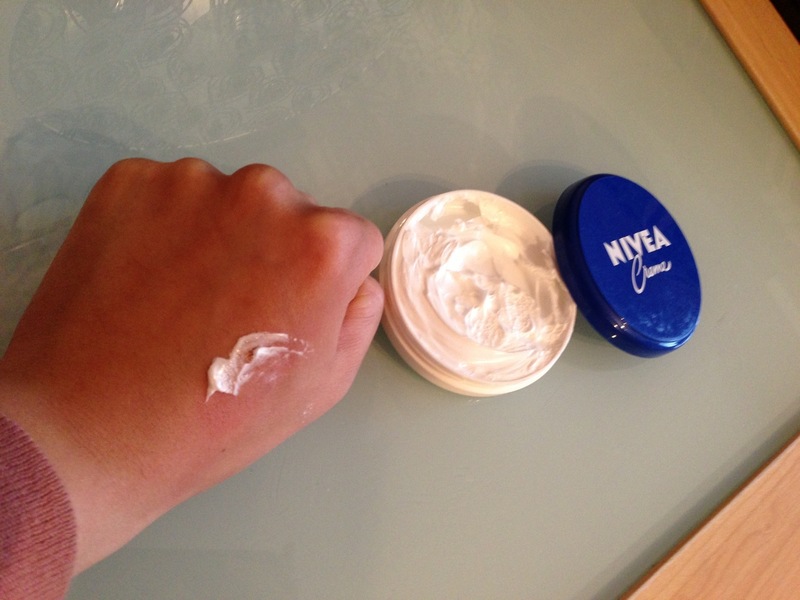 I’ve always had Nivea Creme lying around at home and only really used it on very dry spots on my skin! Then recently, I noticed how creamy it actually was! 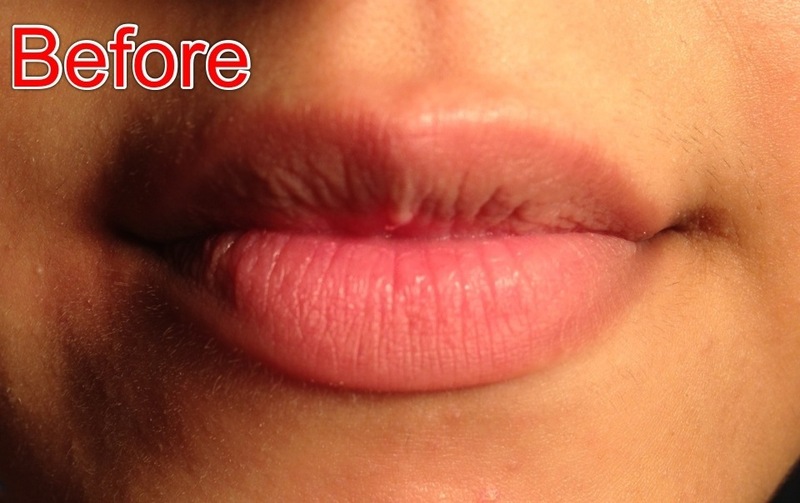 I decided to try this on my lips because it looked so nourishing and only ever done good on the skin on my body! 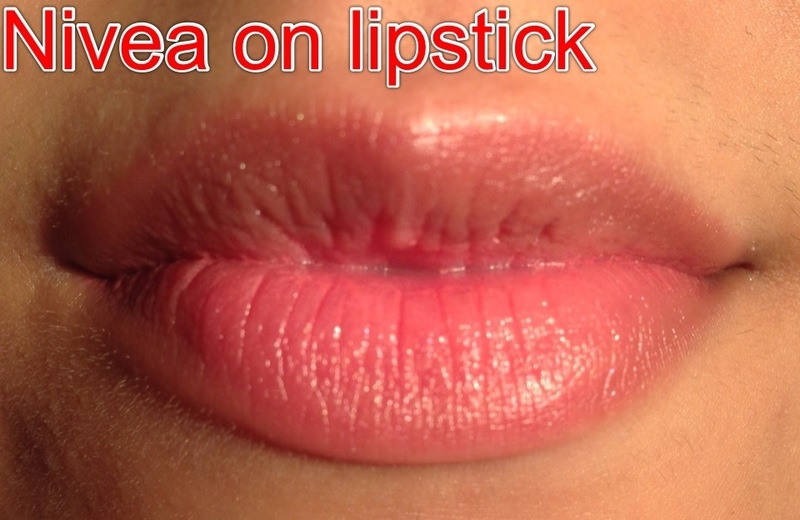 I apply this whenever I see it on my lips! Not just on my lips but around them too and I noticed over a few days how juicy my lips looked! One day, after applying too much lipstick, I put the cream on, thinking because it would matte down the bold colour and it made my lipstick look AMAZING! The colour was muted a little (which I love!) 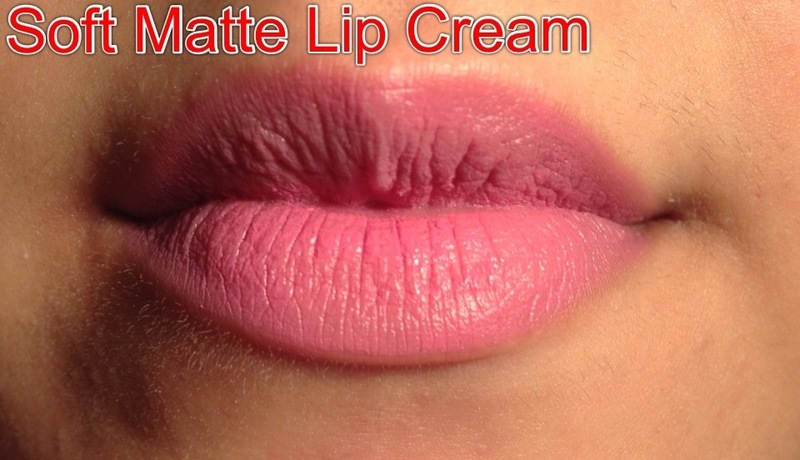 and the look was a soft matte cream! 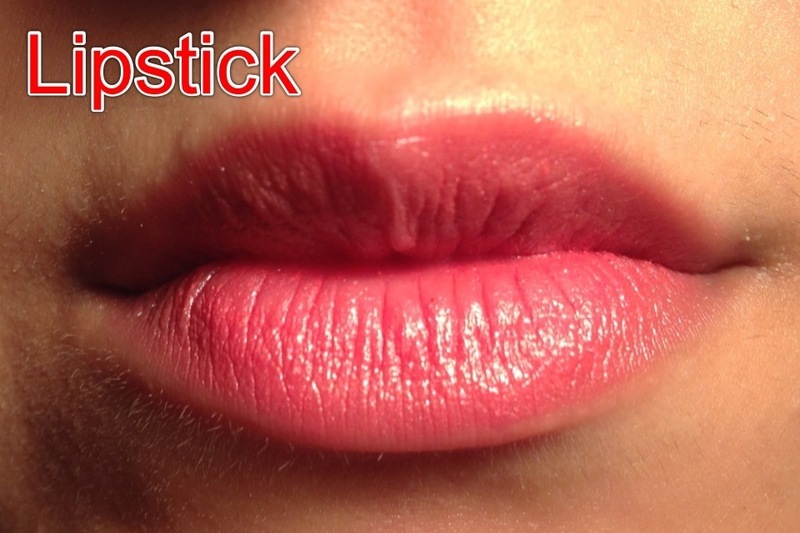 Just like my NYX soft matte lip creams! I was ASTONISHED! It’s not only become my new beauty love but its a staple in my routine now! I love this small packaging because its so handy and its available worldwide! It’s so cheap and affordable, you can’t go wrong! If I was ever to recommend a lip balm, salve, cream, I would recommend this baby!